Must present this ad at time of estimate. Coupons may not be combined with any other offer. With Valpak® coupon only. Coupon void if altered. Expires 05/07/2019. With any new roof installation. Must present this ad at time of estimate. No other discounts or offers apply. Financing Available FREE Estimates. Servicing Stafford, Fredericksburg and Surrounding Areas. Coupons may not be combined with any other offer. With Valpak® coupon only. Coupon void if altered. Expires 05/07/2019. 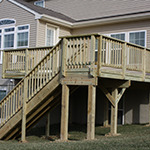 Fletcher Construction is a local family owned business serving Fredericksburg, Stafford, and surrounding Virginia areas. 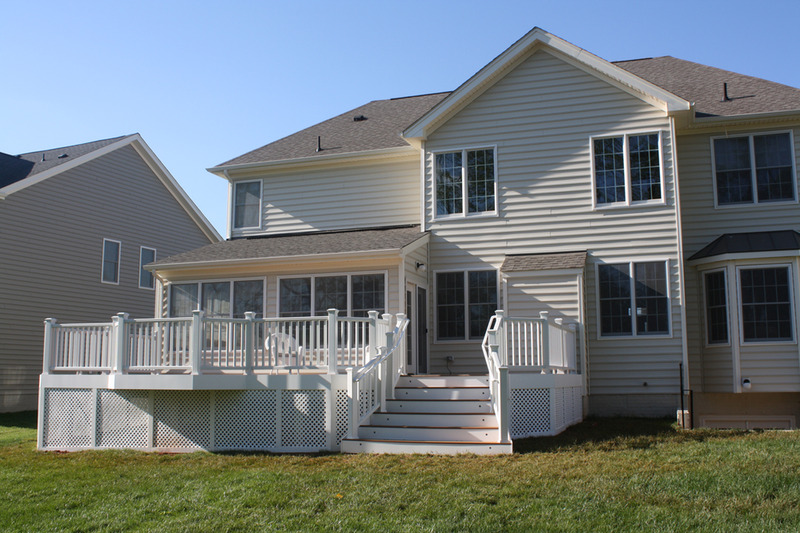 We offer a variety of services and products to help improve your home such as decks, enclosures, roofing, siding, windows, gutters and more! Matt Fletcher, the company owner, is a licensed class A contractor who believes that integrity is paramount. We will give you a realistic quote computed line item by line item. Matt is on site at every job to ensure only the highest quality product and craftmanship is produced! Fletcher Construction is a family owned local business. 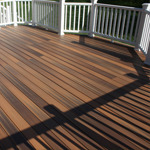 The owner, Matt Fletcher, is a licensed class A contractor and is on site for every job. We will always give you realistic estimates and work hard to make your dream home a reality. 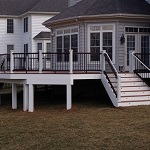 Decks, Enclosures, Roofing, Siding, Gutters, Windows.